We’re now aiming for the next big milestone of 200 Phrases :). Here is what we’ve posted recently, phrases 151 to 160. 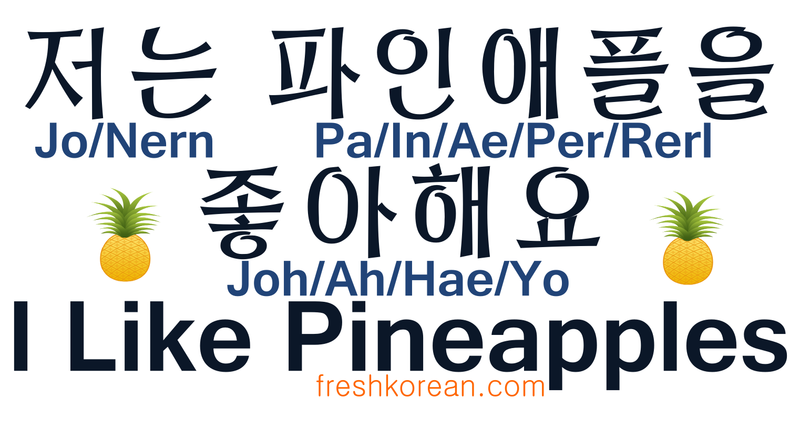 Fresh Korean Phrase 151 – Do You Like Pizza? 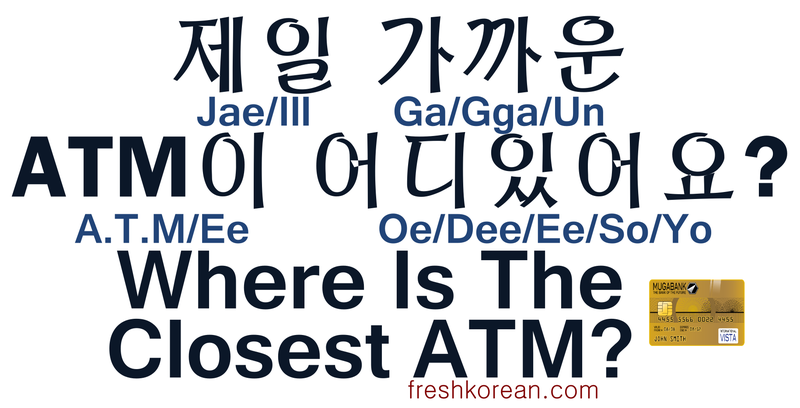 Fresh Korean Phrase 154 -Where is the closest ATM? For the previous recap set “141 to 150” PLEASE CLICK HERE. Recently we started posted videos onto YouTube for a new series. This is an animated series of videos recapping our Useful Fresh Korean Phrases as well as some of our practice conversations. We openly admit that we’re still learning both animation and video editing however we feel these videos are helpful in learning Korean. We will try and continue to upload more videos and content over the coming weeks and months in order to help people learn at less a little Korean. For all of our videos please check out our YOUTUBE HOME. We’ve made it to the next milestone of 150 Fresh Korean Useful Phrases! Here is what we’ve posted recently, phrases 141 to 150. 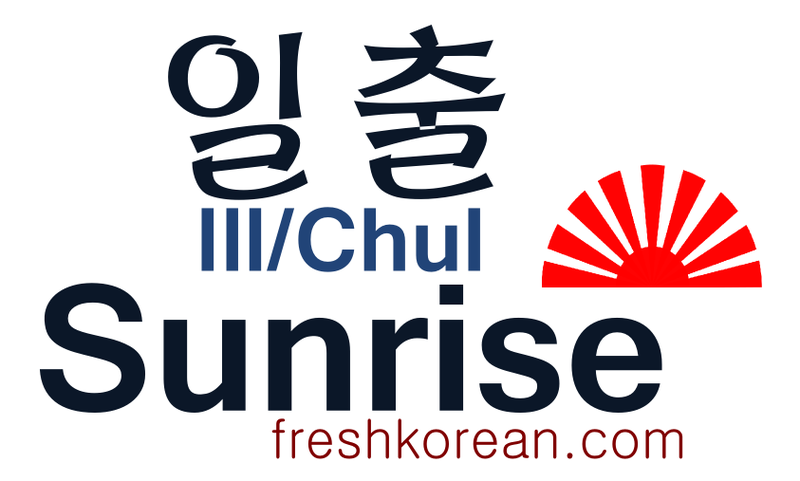 Fresh Korean Phrase 142 – Do You Have a Menu in English? 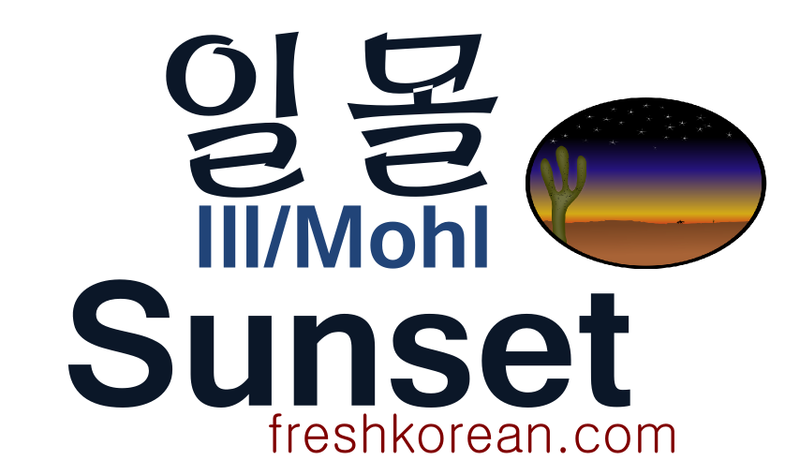 Fresh Korean Phrase 144 -Do You Like Beer? 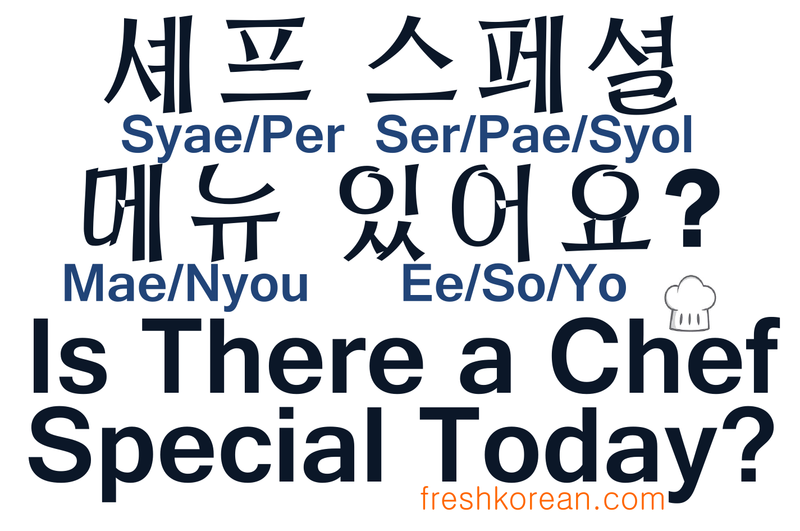 Fresh Korean Phrase 145 – Is There a Chef Special Today? 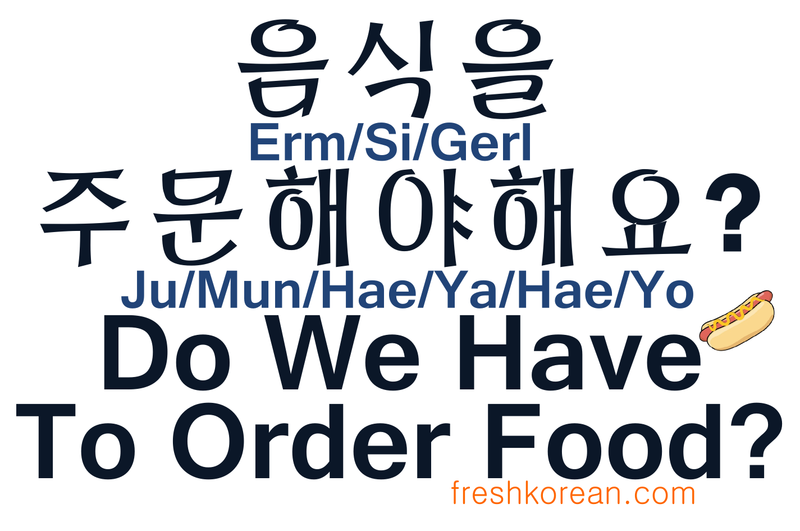 Fresh Korean Phrase 146 – Do We Have To Order Food? 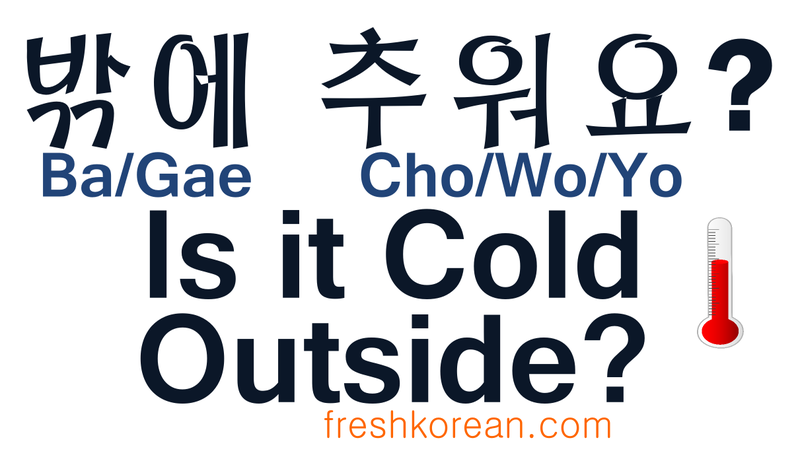 Fresh Korean Phrase 147 – Is It Cold Outside? 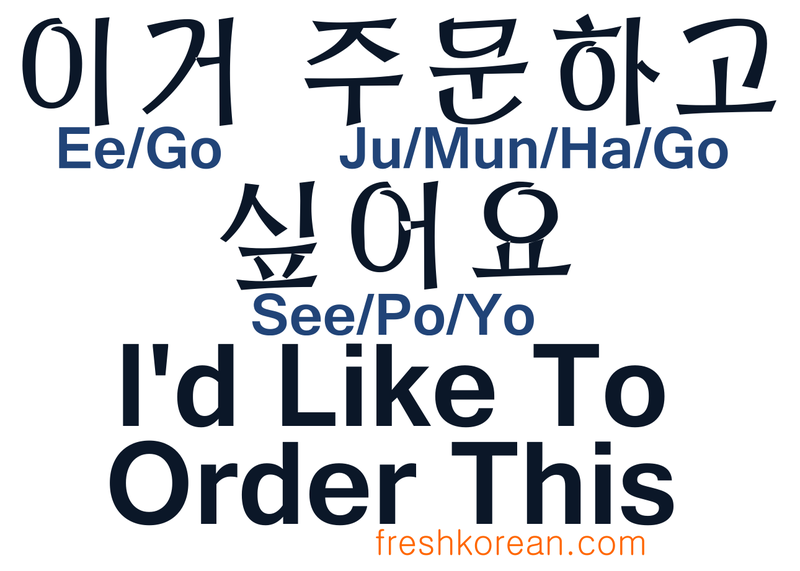 Fresh Korean Phrase 150 – Do You Need Anything From The Mart? For the previous recap set “131 to 140” PLEASE CLICK HERE. Due to the positive feedback and interest in Basic Korean Conversation 10 (HERE), we thought why not do Basic Conversation 11. 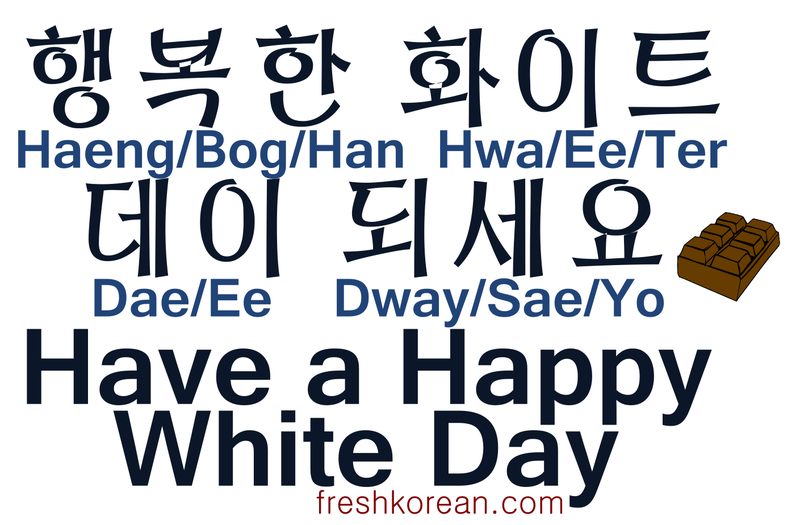 So please enjoy this our 11th free basic Korean conversational printout / download. The conversation is in Korean (Hangul), English and romanized English. This basic Korean conversation is between two people “Sun-Mi & Alice”, they are friends who are talking about watching a movie and which movie to watch. Want a flexible Service that can fit your schedule? Want to try out our service for a discounted price plus get a free coffee? Then why not signup for our ₩20,000 Coffee & Korean Trial lesson. 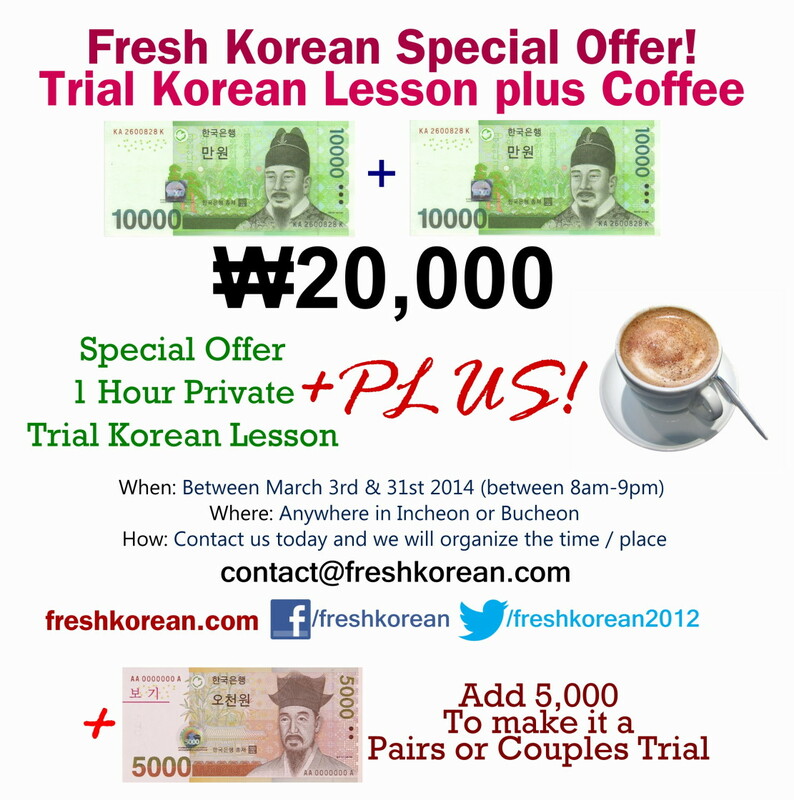 We are offering these trial lessons in Incheon or Bucheon but only until the end of March 2014. We will keep it very simple and even meet you at your favorite local coffee shop (as we don’t want you to get lost), plus we will bring a selection of textbooks and materials so you can see what we offer. Or message us here, via Facebook or Twitter. We look forward to hearing from you soon and helping you learn some Korean. For a whole bunch of free Korean Study Resources, check out our FREE RESOURCES PAGE.